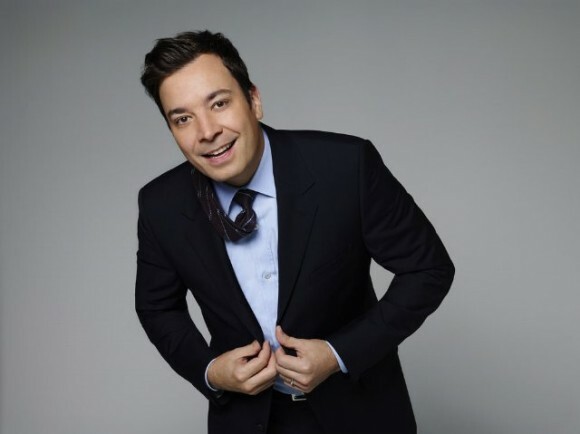 Next week will see the beginning of a new era for The Tonight Show, as Jimmy Fallon begins his reign as host, thus marking the end of Jay Leno’s 22 year run. Following the host to his new show will be The Roots, maintaining their roll as Fallon’s house band. Former Fallon SNL castmate Seth Meyers will be taking over as the new Late Night host, with fellow SNL alum Fred Armisen assuming the role as bandleader on the program.